In recent years, the appeal of Barcelona as a world business cluster has encouraged the emergence of a great number of specialized areas for companies of any size. An example of such would be the 22@ area, oriented to innovation and with a land price that allows the setting of businesses in this area of development. 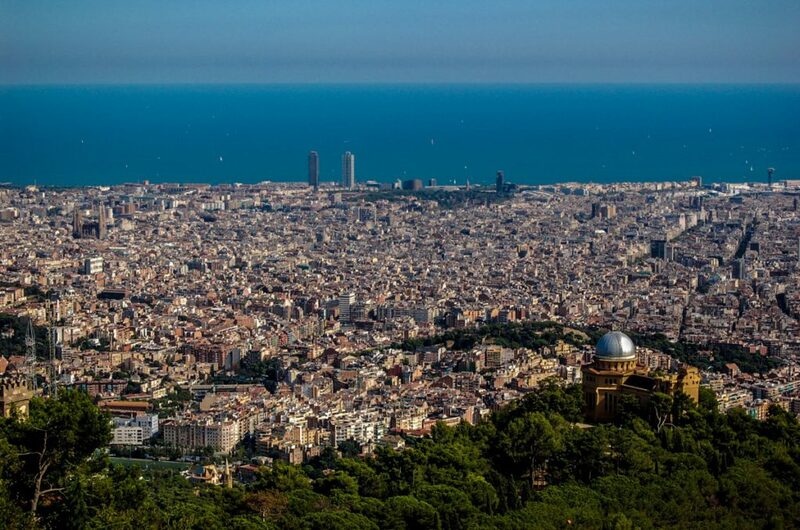 In such circumstances, this year Barcelona has become the fourth favorite city in the world as a work destination, above cities such as Berlin, London or New York, according to a survey conducted amongst 366.139 workers of 197 countries by The Boston Consulting Group (BCG) and The Network. According to BCG, this has been favored by the activities of large tech companies, such as Google and Apple, and by their aim to create global clusters of technological innovation in different world locations, which makes Barcelona an international emerging candidate. In fact, many big tech names have already set foot in the city: Microsoft, Facebook, Oracle, Amazon, Adesso and King, among others. Facing this growing business immersion, some business centers and workspaces have carried out investments right in the center of Barcelona, in order to meet the demand of workspaces, which has increased substantially according to the latest reports. In view of this, some local representatives in the business centers sector have made efforts and enhanced their features and services with regard to their competence. This is the case of Gran Via Business & Meeting Center, located in Barcelona, in central Gran Via with Paseo de Gracia. “In Gran Via Business Center, we still bet for additional services that go beyond the simple fact of having a table and a chair”, explains Center Manager Susana de la Rubia, underlining this highly appreciated element. The location of the business center, right in the core of the cultural and commercial activities, is a highly valued factor by many Gran Via BC clients: “Some work teams of big companies have been suggested to change its location, but they decided to stay here”, affirms De la Rubia. “We are always making great efforts to offer what we are ready to give and control, and this is something that a bigger company may not be able to do”, pinpoints the Center Manager about the customization they include in their services, which makes that clients don’t have to take care themselves of tasks such as package reception and the like. Besides being in the intersection of two of the main streets in Barcelona, Gran Via BC also stands out in a very highly regarded aspect by their users, both by those who work there for long periods of time and by those who are passing through, in training sessions or events: we are talking about the terrace. “During the Mobile WC, a big company asked for cocktail service all the congress long because of the terrace we have right in the center of the city”, points out De la Rubia, adding that some other aspects, such as the building security or the style of the facilities, were decisive for the client in order to make a decision.